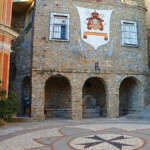 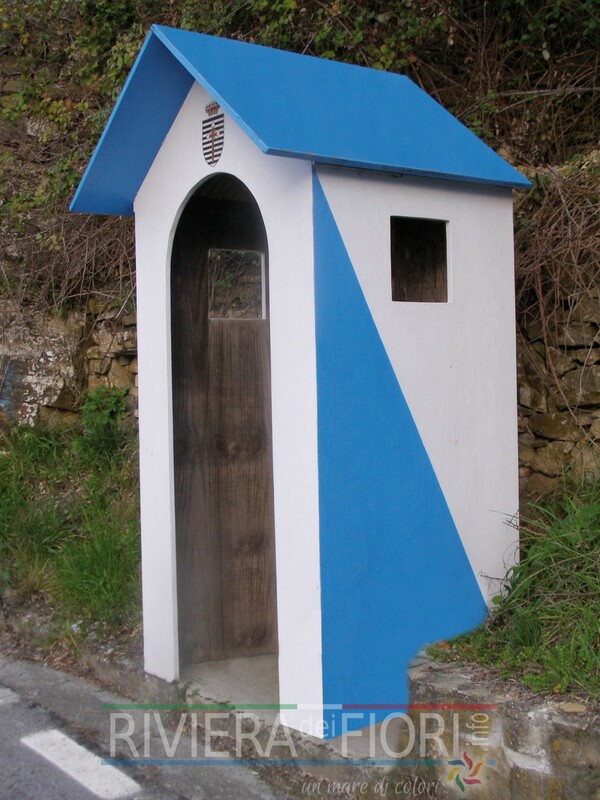 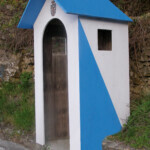 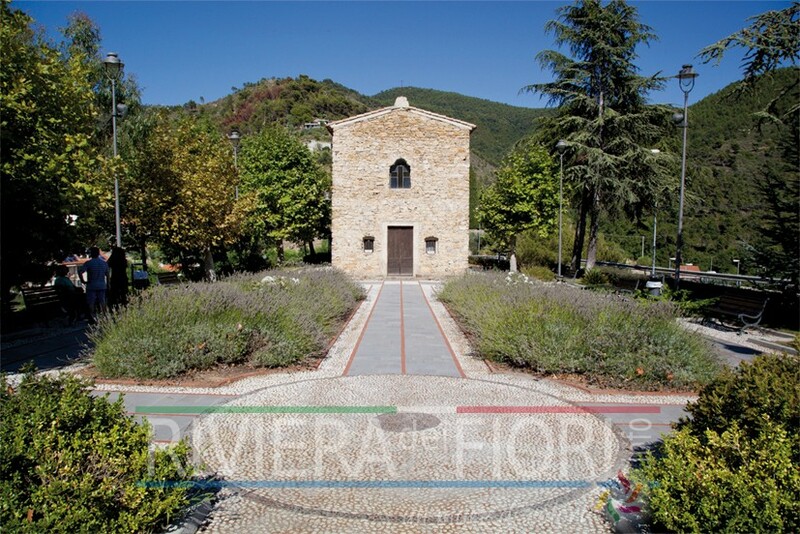 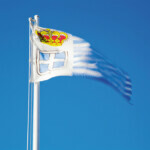 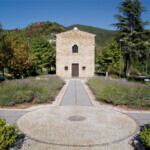 Seborga, between history, folklore and tourism. 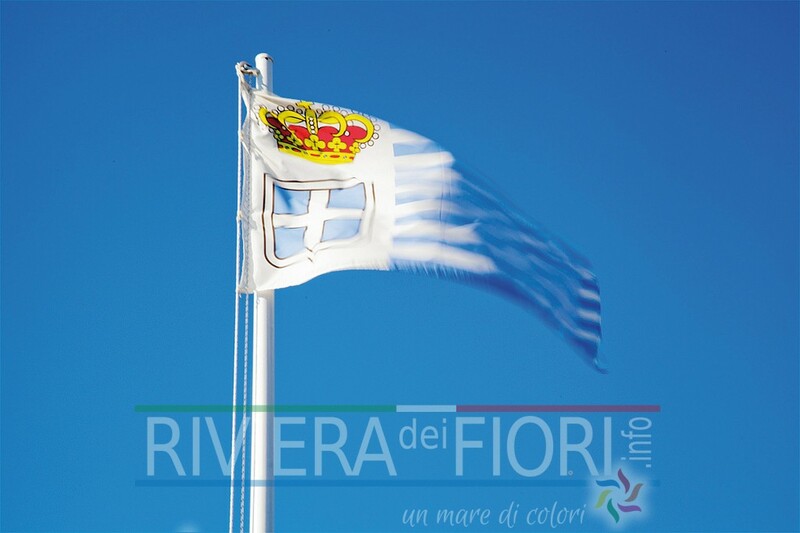 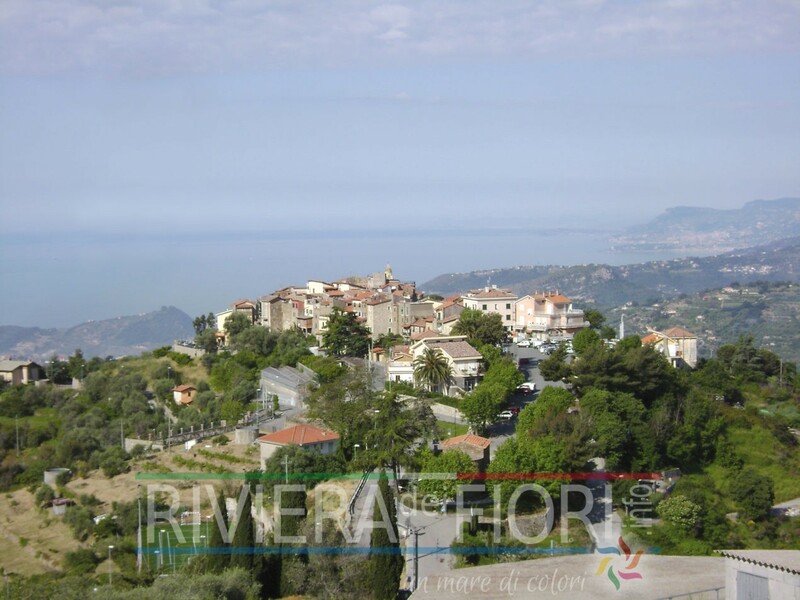 Just a few steps away from Ospedaletti and Bordighera, set amongst the hills of the West Riviera, there is a small village, considered one of the nicest in Italy, which has a thousand-year old history. 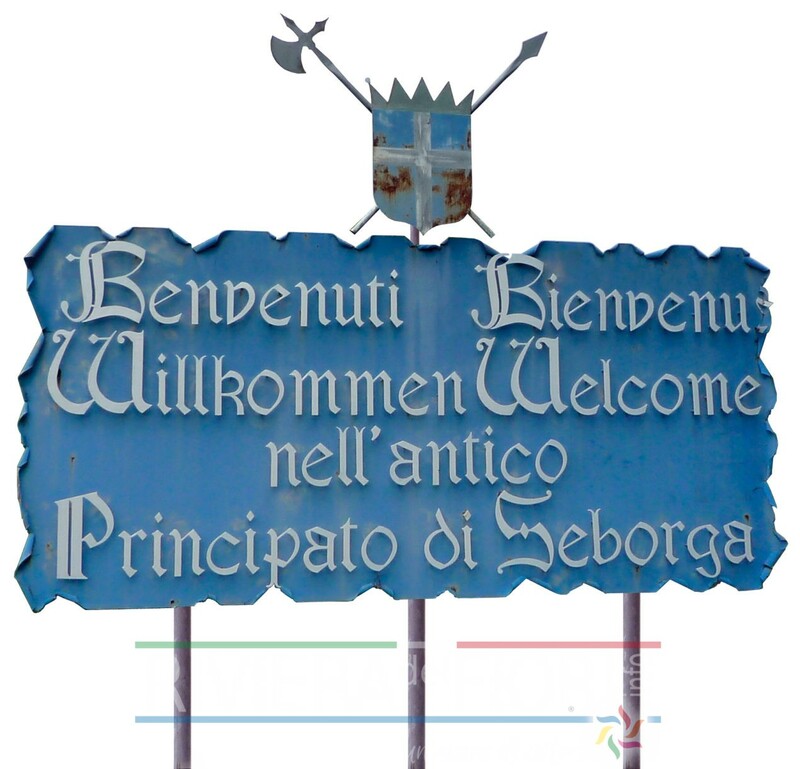 It is Seborga, a town of ancient origins and history, famous to most for its claim to be recognized as the Principality of Seborga. 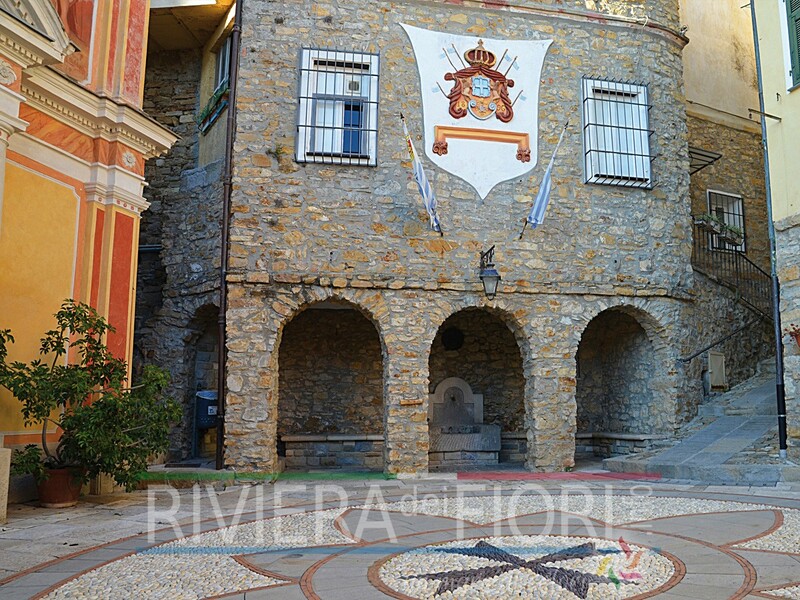 A fief of the Counts of Ventimiglia in the high Middle-Ages, with the formal assignment to the Benedictine monks of Lerins, the territory of Seborga became a Principality of the Holy Roman Empire, a unique Cistercian Sovereign State until it was bought by Vittorio Amedeo Secondo in 1729, an act though, which was never registered by any other State; therefore even after the unification of Italy and the declaration of the Republic, Seborga considers itself an autonomous Principality. 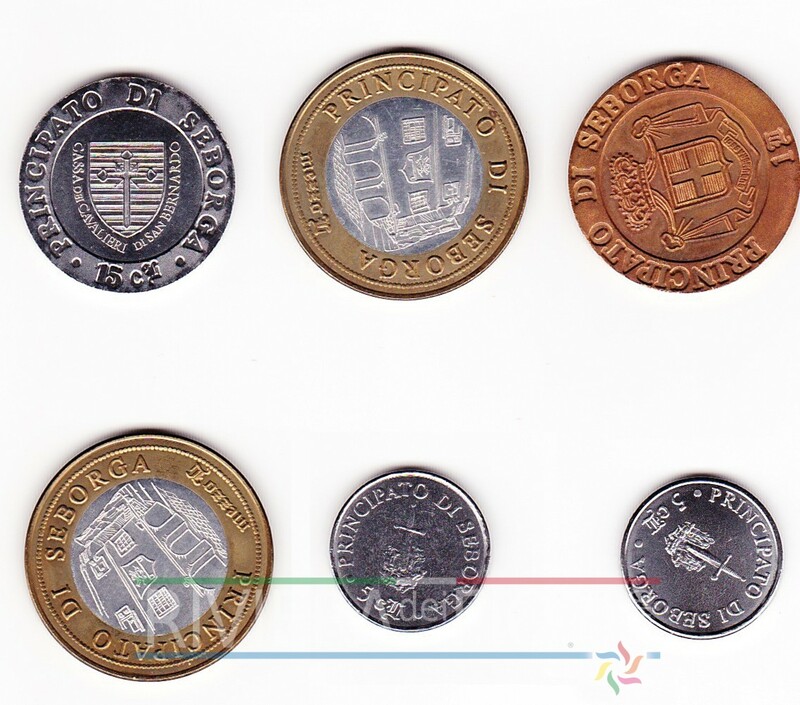 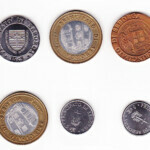 The Principality has a mint, founded in 1666 with the aim of minting its own currency representing its origins and the local history. 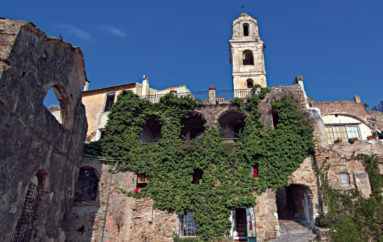 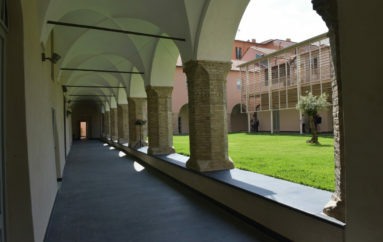 The Musical Instrument Museum of Seborga also is ascribed with great collectors’ interest, a collection of 135 instruments of all kinds and of all ages, from 18th century to the 30s of the 21st century. 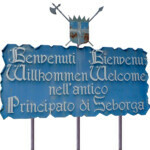 And it is to the tourist that the Celebration of Saint Bernard of Chiaravalle winks at on 20th August; instituted by Giorgio 1st in order to celebrate the sovereignty of the Principality and to remember that Bernard of Chiaravalle appointed the first Templar knights right here in Seborga in 1119 before leaving for the Crusades. 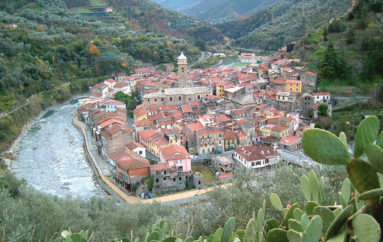 Evocated by history, folklore and the glamour of an ancient past, with these scenarios and medieval tales, Seborga, surrounded by the silver of its olive trees, is, perhaps, the only Italian example of a bizarre government question, which many believe to be more for tourism than authentic, but nevertheless always pleasant to discover.